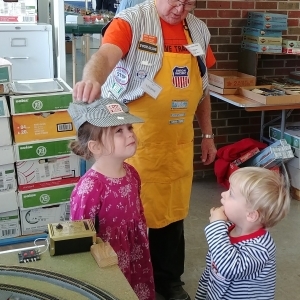 The CAMRC was organized in 1983 to give those interested in model railroading an opportunity to have fun, learn, and share with others. The Club has members who are actively involved in various guages and scales. 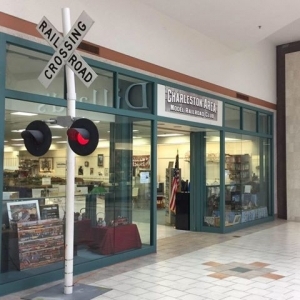 Members may have special skills and interest in particular aspects of the hobby, such as scenery construction, traction, modeling of engines and rolling stock, building structures, and electronics. Recent projects include DCC, Arduino and Raspberry Pi. Others are new to the hobby and can benefit from the experience and association with the more experienced members.